The Zombies have a lot to answer for. When you read almost any interview with US bands of the 60’s, The Zombies (along with The Beatles & The Stones) are invariably mentioned as a key influence on their sound. They were a huge part of The British invasion, & bands like The Left Banke, or The Turtles may have never existed in the form that they do were it not for The Zombies. Listen to any US Garage compilation & you’ll no doubt hear more than one track that bears a resemblance to “She’s Not There”. And this isn’t just limited to US or UK bands, you could do the same with any European garage compilation too. Swedish bands in particular seem to favour The Zombies minor chord, polite, English baroque style. Jorgen Johansson, the Swede behind the Fading Yellow compilations, kind of opened up a new genre for many 60’s pop fans to delve into; minor chord baroque pop. It kind of has a mood of it’s own, & the term “Fading Yellow” is now frequently used to describe the sound of records on music blogs, or to catch the eye of record collectors on ebay. Would the Fading Yellow series have existed without The Zombies? Not sure. With Rod Argent mimicking the classic baroque style of playing on his Hohner Pianet, did The Zombies help to re-popularise the clavichord & harpsichord too? Suddenly an instrument not utilised in popular music since the late medieval period was appearing on pop records by the coolest bands in the 60’s, used alongside the latest electric musical instruments. 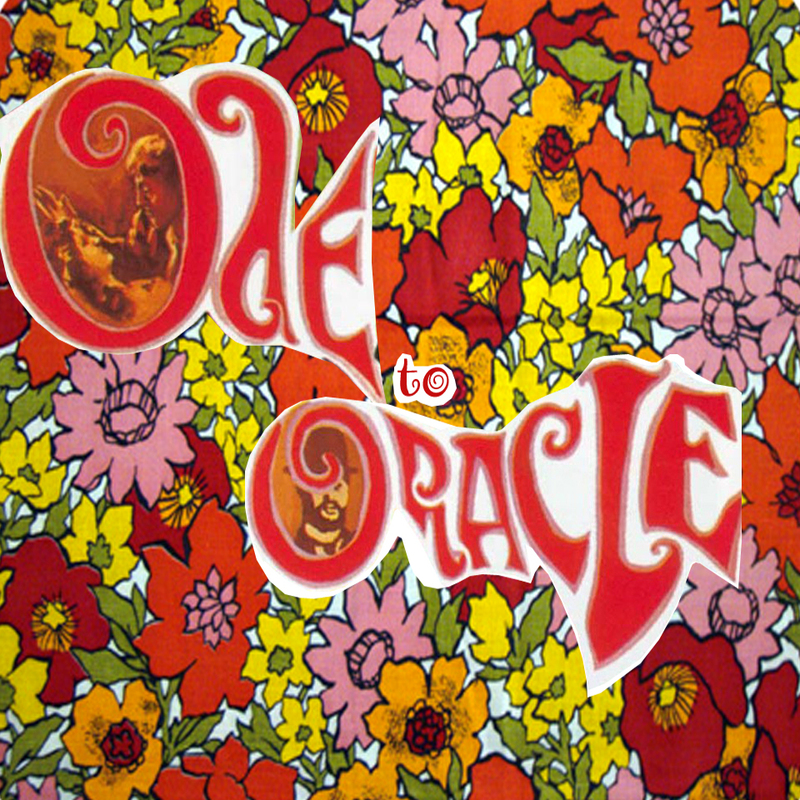 Anyway, Odessey & Oracle is obviously one of the finest albums ever made. Not exactly psychedelic but welcomed into the genre because of it’s mood, inventiveness, lyrical content & its use of echo & mellotron throughout. We really wanted to find the essence of that album in other artists music so we put a compilation together of what we could find. It’s been hard to find anything close to being as good as any of the tracks on Odessey, but this compilation should be an interesting listen for fans. 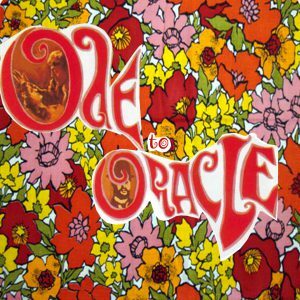 We would have loved to have unearthed more tracks with a mellotron, but searching for tracks sounding specific to Odessey & Oracle was challenge enough, without finding ones that also contained a mellotron. Maybe we’ll find some for a future volume. Again, as always, we’ve done our best to steer away from anything too obvious, & maybe some songs you’ll listen & think “nothing like the Zombies” yet listen again & you might go “ah yeah”. This entry was posted in Music and tagged download the zombies odessey, download zombies odessey, fading yellow download, fuzzdandy clothing, if you like odessey & oracle, mens bell bottoms, mens flares, pop psych compilation, popsike, psychedelic pop compilation, similar to odessey & oracle, the zombies mp3, zombies odessey oracle blogspot. Bookmark the permalink.